Wooden nail file will become every girls best friend. Cost is for one nail file. The nail is to be used on natural nails. 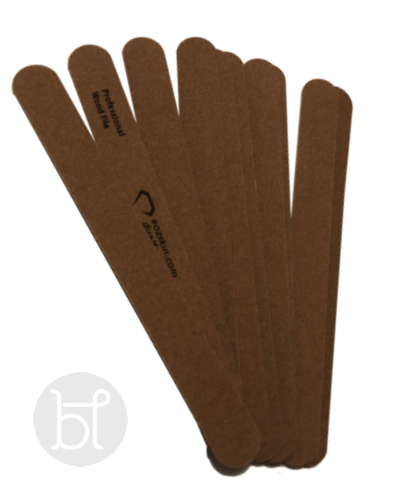 This amazing nail file with shape your natural nails perfectly with no rough edges. A must have essential for your personal manicure kit.